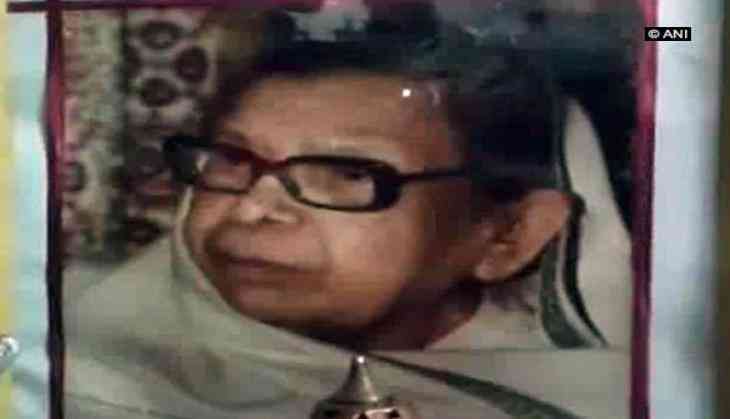 Allahabad Municipal Corporation (AMC) has issued a notice in the name of the late poet and woman activist Mahadevi Varma. The civic body in the notice has asked Verma to appear in person, and deposit pending house tax of Rs 44,816. It should be noted that Verma passed away 30-years ago. The notice further states if Verma fails to do so, then her house at Nevada, Ashok Nagar, would be attached. "The house in Nevada is still in the name of the late Mahadevi Varma and no house tax has been paid on the property from past many years. This is considered an evasion of house tax," Chief Tax Officer P. K. Mishra said. "A notice or application needs to be served if the property has been converted into a trust. It is then the house tax department that takes a call regarding the amount or exemption of the tax. No such application was received in this case," he said. According to the late poet's family, an application was given after her death for the transfer of her property to the trust formed by herself. "They have misplaced the file," a family member said.